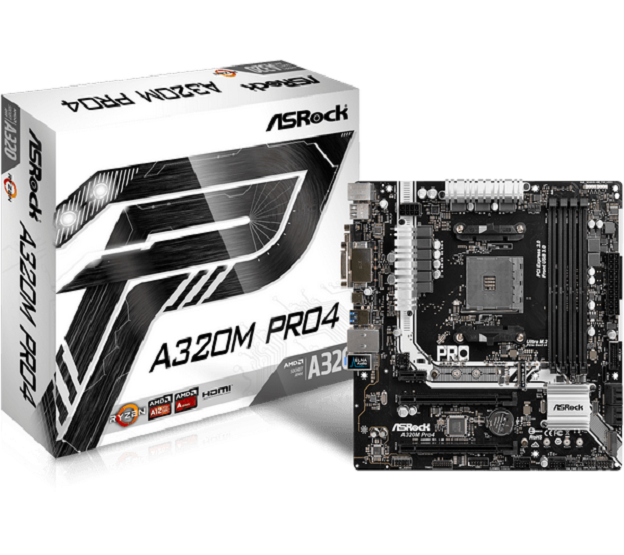 Motherboard is the key to connect every critical components and ASRock’s VR Ready motherboards are definitely the one you’re looking for. The premium quality is assured by rigorous testing during development. The sturdy components and rock-solid performance makes you completely immersive in the VR scenario. Users can be assured to experience VR enjoyments without any compatibility problems.